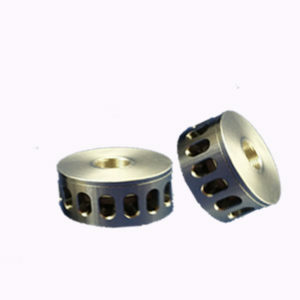 First of all these are some spear parts for the Smok Atomizer. 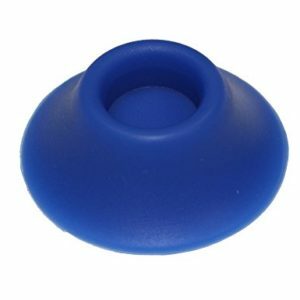 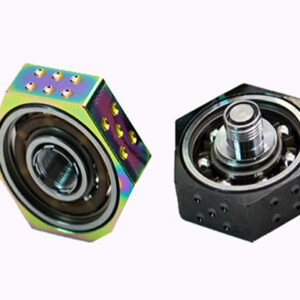 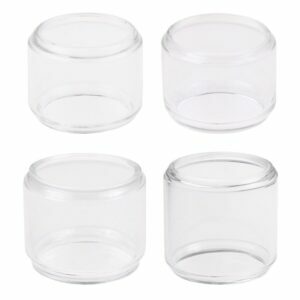 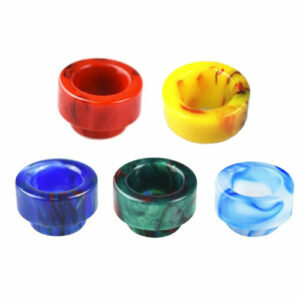 Because of the usage of the atomizer , the silicone rings can get loose or even lost. 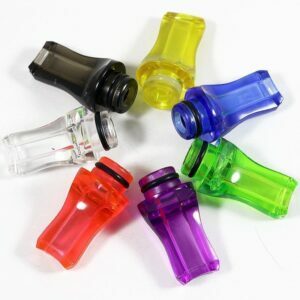 As a result, you can buy some extra here . 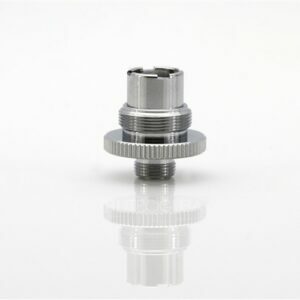 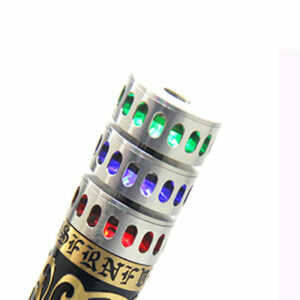 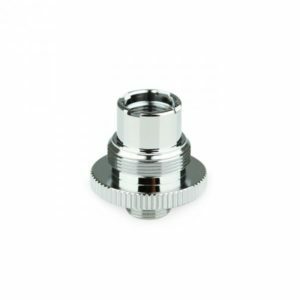 Therefore the SMOK O Ring are compatible for TFV12 atomizer. 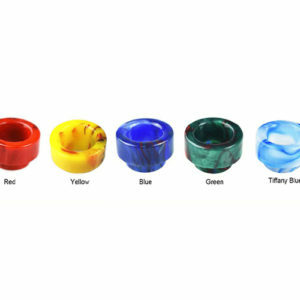 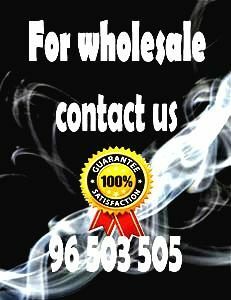 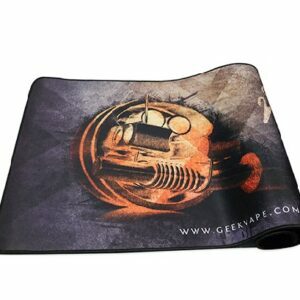 Also for the TFV8 / TFV8 Baby / TFV8 and also Big Baby tank. 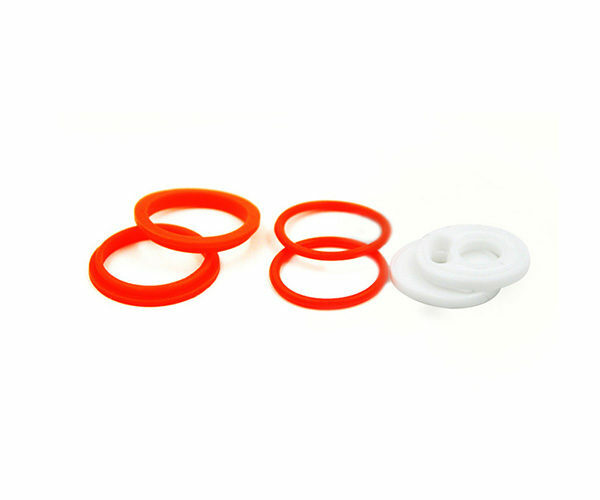 Another factor is that the material that are made of is silicone. 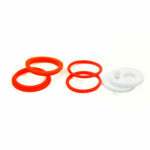 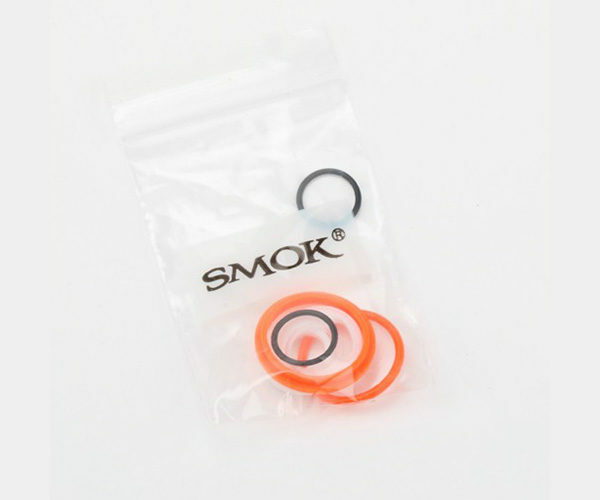 Finally O rings come in the classic Smok orange color and the top for refilling in white color.